Introduction: We try, as much as possible, when testing different rods and reels to delineate our line choices so our readers can extrapolate any pertinent information as it applies to their situations and how we're using the tackle in question. If you pay attention to these details, you'll have noticed the mention of Sunline Super Natural Nylon Monofilament quite often over the last few years. I personally, really like the way it fishes and handles, but today, we put it under closer scrutiny to see if those on the water impressions are truly warranted. 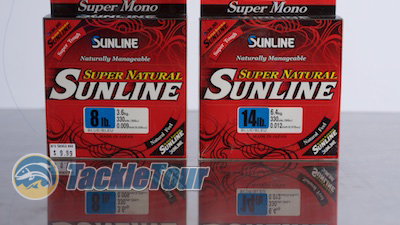 If you've been paying attention, you'll have noticed the mention of Sunline Super Natural Nylon Monofilament quite often over the last few years. 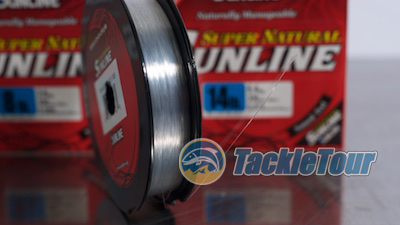 Quality : Sunline Super Natural is a smooth, and consistent line despite not being precision wound onto the spool. Taking a length of the 14lb test off the filler spool and running it through my fingers, I could feel very little variation in the line's shape and thickness. The surface of the line is pretty slick too and it's among the softest nylon monofilaments I've used. We felt it was about time to get this line into the lab to validate our impressions. 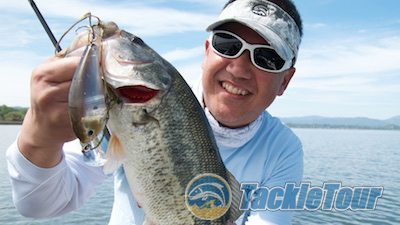 Sunline publishes the diameter of their 14lb test Super Natural as 0.310mm. Taking micrometer measurements of the line at five different spots reveals an average for us of 0.304mm - a difference of 0.55% and below the overall average of 0.70% deviation. Super Natural is not precision wound onto the filler spools. Performance: I've fished a variety of test weights with this line and have thrown everything from finesse rigs to huge swimbaits, so have a pretty good idea of the line's performance characteristics. 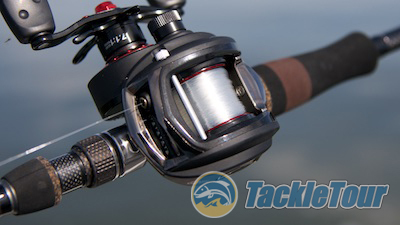 Because this line is so soft and supple, it casts and pitches really well on both spinning and casting gear. It doesn't want to jump off your spinning spool like some lines and doesn't fluff up prematurely on casting gear. 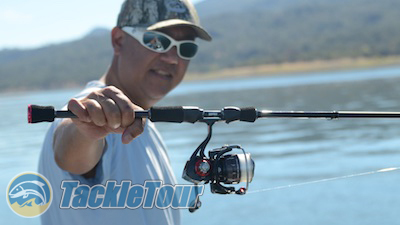 If you get a backlash using Sunline Super Natural, it's most likely user error. 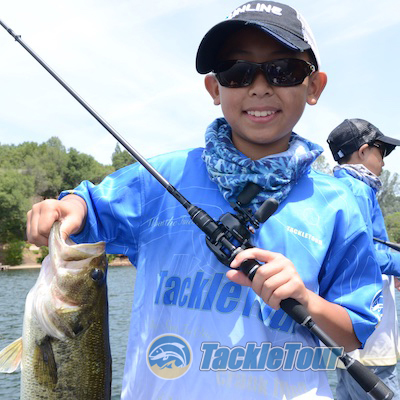 It's nice to have a reliable, affordable line to use when testing spinning reels. What actually surprised me was this line's performance back at the lab under the duress of our abrasion machine. Because the line is so soft, I expected it to simply be annihilated, but it held up almost a full cycle on average, better than the overall average of the seventeen (17) lines that are part of our baseline. But it's great on casting gear too. Knot strength results back at the lab revealed the line broke, on average of 87% of rated strength - which for Super Natural happened to be within 3% of the actual tested strength. Fourteen pound (14lb) Super Natural broke, on average, at fourteen and a half pounds (14.5lbs) of pressure during our tensile tests in the lab, so its rated knot strength against its tested tensile strength was 84%. The average knot strength of our 17 tested lines against their respective tested tensile strengths was 85%. Super Natural is right within the average. It's my son's favorite line, not because of any performance characteristics, but because it's available in his favorite color - blue!